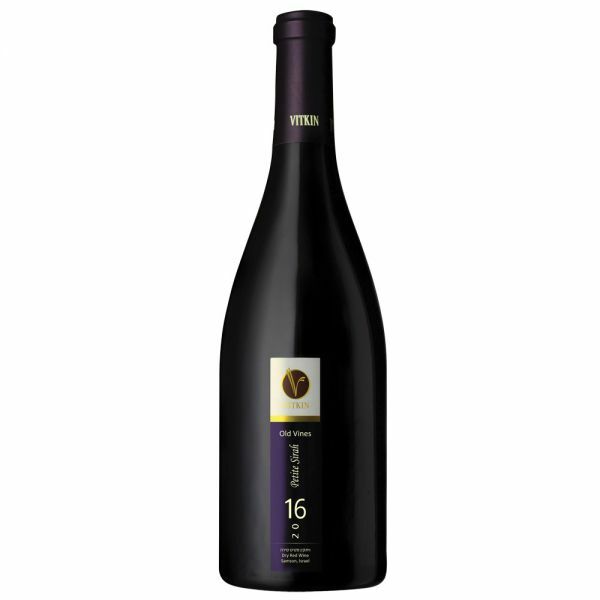 A deep, rich & complex wine made from 100% Petite Syrah grapes harvested in Israel's oldest Petite Syrah vineyard. The vines are bush trained and dry-farmed, resulting in extremely low yields of less than 1.5 tons per acre providing for an exceptional deep wine. The wine ages in 500 liter oak barrels for 18 months. In order to ensure the wine's optimal presentation, thewine was neither filtered, nor fined and as aresult, natural sediment may occur. Under proper storage conditions, it will age gracefully for at least 8 to 15 years.